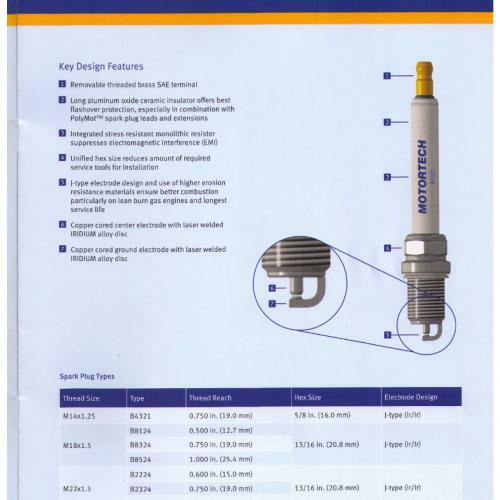 With the advancement of today’s ignition and compression requirements, the operation of high performance engines with advanced compression rates and very efficient lean burn combustion requires much higher voltages to allow optimum combustion. 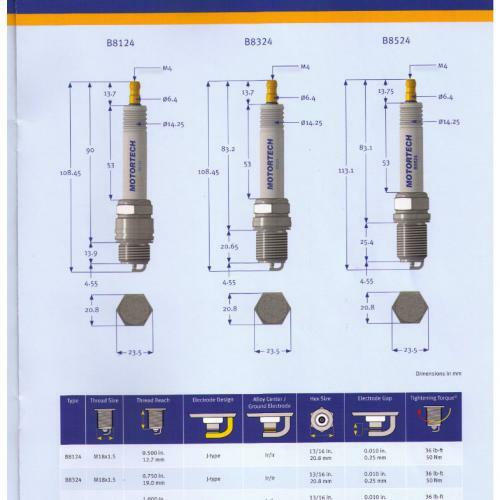 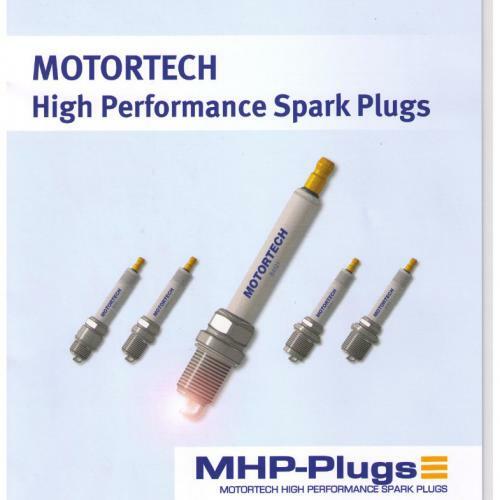 Downin’s Inc offers the Motortech MHP Super Plug to meet these high requirements. 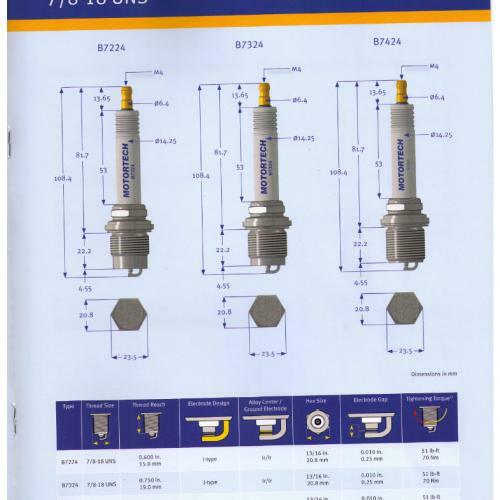 Available from stock at Downin’s Inc, and most can be shipped same day.